The Best of Both Worlds At Aspen Heights, residents will experience the best of both worlds: the luxury and amenities of an upscale apartment community with the privacy and space of a single family home. Aspen Heights is an upscale neighborhood of homes designed with the help of focus groups made up of over 1000 college students. 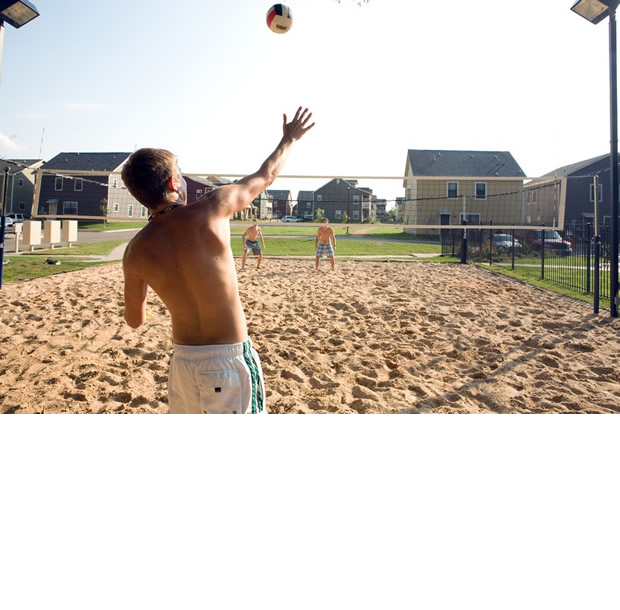 Many of the unique amenities you will find at Aspen Heights were derived from these focus groups and reflect the desires of today's college student. 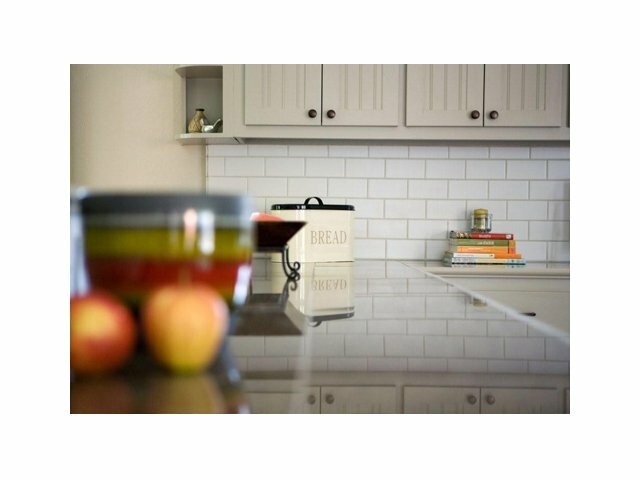 House and apartment searching doesn’t have to be difficult when you’ve found the best houses or apartments near Baylor University here in Waco! 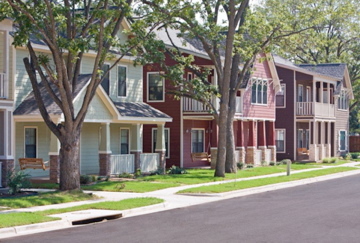 Our houses exceed what apartments near Baylor University can offer. 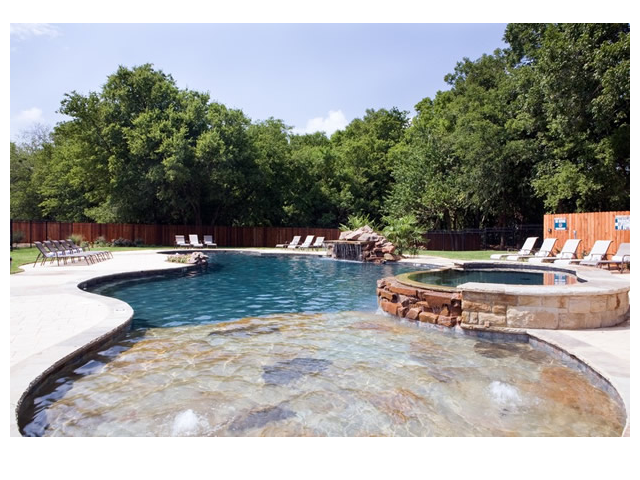 Aspen Heights houses are a premier option over luxury apartment homes and feature some of the most coveted amenities in the nicest homes you will find in the area. 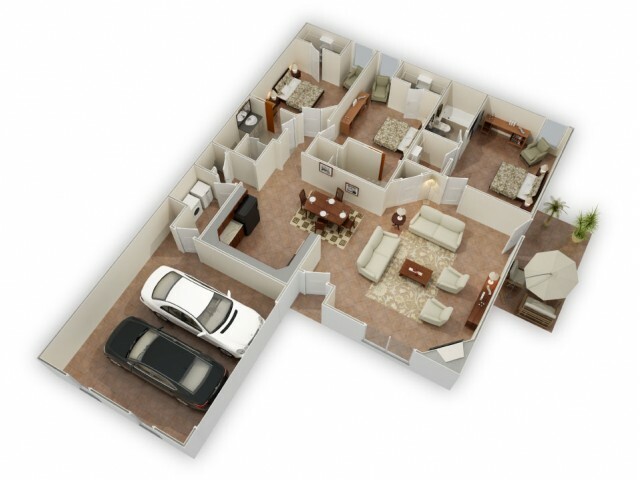 Check out our various three- and four-bedroom floor plans so you can find a home that works for you. We redefine luxury here at Aspen Heights. 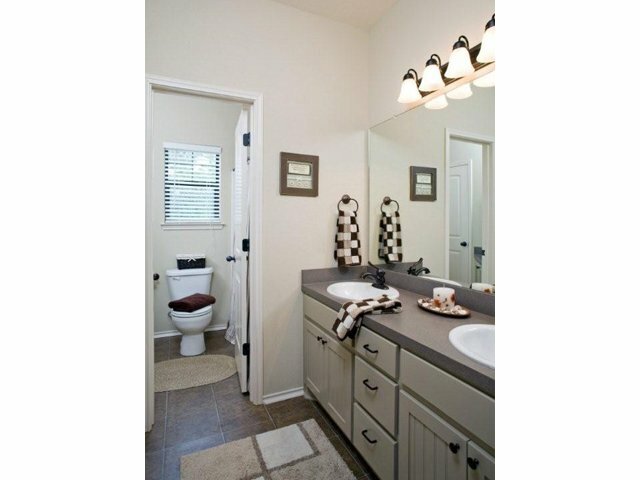 Know that you’re getting the pinnacle of elegance in home design with our homes for rent. Select options feature amenities such as 42” flat screen TVs, attached garages, balconies, large front porches, and fireplaces — but all of them feature large closets, stained concrete floors, granite counter tops, and other amenities to make apartment living easy. 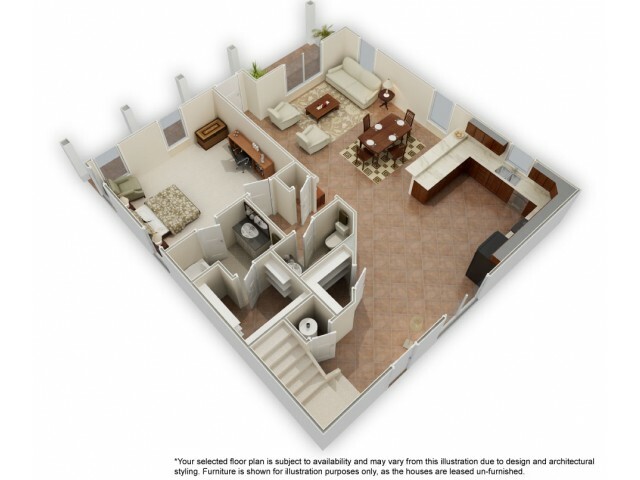 Come tour our floor plans or contact us to see what’s available today! View our beautiful, creatively designed floor plans and the apartment like and community amenities that make living at Aspen Heights an outstanding experience by checking out our photo gallery. Our houses are a superior option over other apartments for rent near Baylor University making student life fun, convenient, and stress-free. 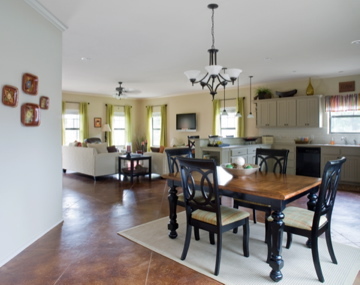 Our photo gallery lets you take a brief first look at our bright, open homes. Visualize how our community could be a good fit for you by checking out each photo and imagining your life here. 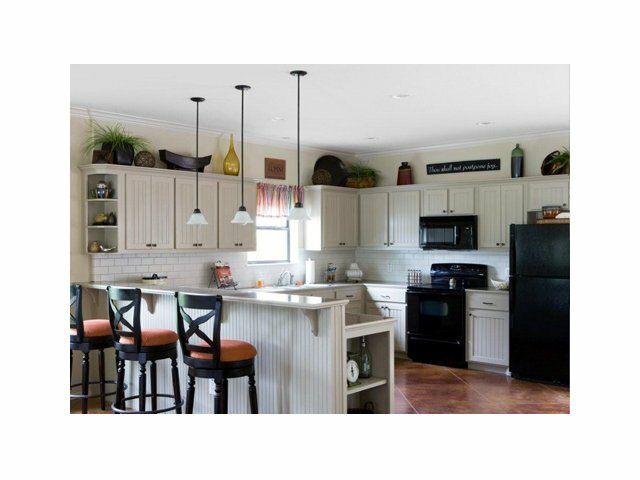 Envision yourself making the most of every corner of your potential new space as you decorate, make use of storage space and large closets, and go about your daily routine interacting with high-quality amenities such as granite counter tops and stained concrete floors. 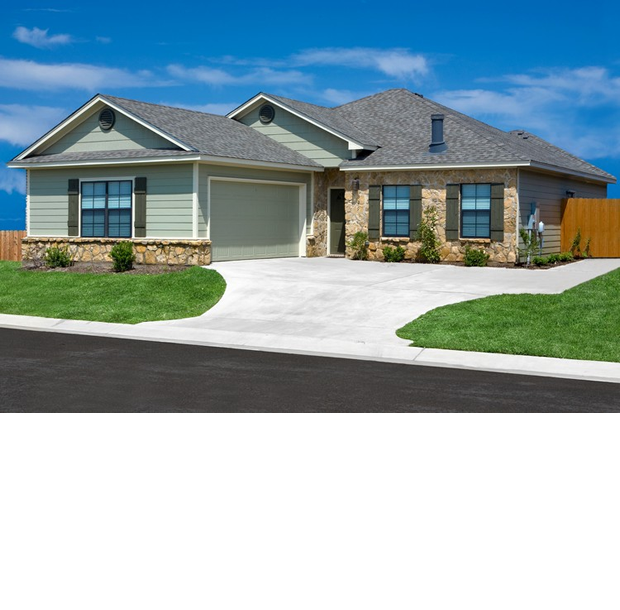 We have something for everyone looking for a modern home at a great location near Baylor University in Waco, TX. These photos give you just a taste for what life can be like for you here in Waco, TX. Contact us to learn more. Our luxury homes close to Baylor University are tailored specifically to meet our residents' needs, desires, and requests here at Aspen Heights. 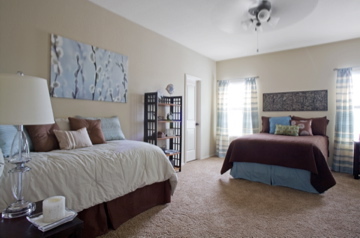 Our amenities come as a direct result from consultations with focus groups of thousands of students, so you can know that you're getting all the necessities that students desire with our three- and four-bedroom houses for rent in Waco. 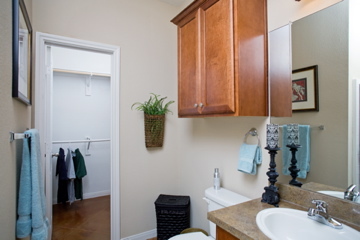 Notable amenities include the small and large details of each apartment home, from our alarm systems and ceiling fans to central air conditioning, a dishwasher and disposal, a full-sized washer and dryer, and large closets. Some homes feature 42 flat screen TVs, an attached garage, a balcony, and a fireplace. 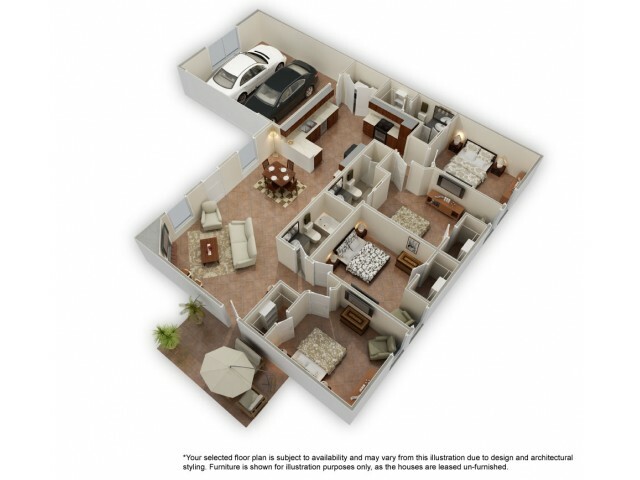 You can make your experience the luxury one you want by choosing the floor plan with the amenities you're looking for. Your former apartment or dorm living experience just reached another level! 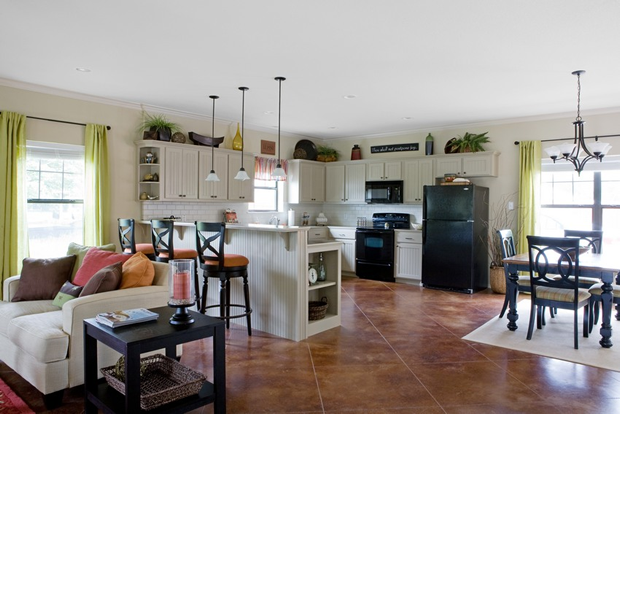 Our great location near Baylor University contributes to making a place you'll be proud to call home. Contact us to learn more and take a tour! Finding houses or apartments near Baylor University in Waco TX doesn't have to be stressful now that you've found Aspen Heights! 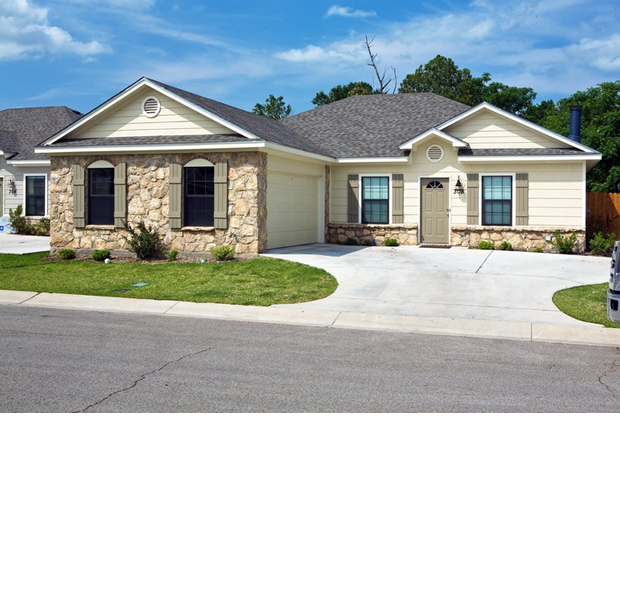 Not only do our luxury homes come in various three- and four-bedroom floor plans, but they also feature innovative amenities and an ideal location in Waco, TX for students and individuals looking for the perfect new home. Our convenient proximity to Baylor University and downtown Waco means that at Aspen Heights you have easy access to a variety of shopping, dining, and entertainment options close to home. Here you can enjoy the close-knit feel of a charming community while also experiencing all the excitement that nearby areas have to offer you. Whether you're strolling through a nearby park or wandering our jogging trail, you can appreciate all that Central Texas has to offer, not far from your potential new home. Give yourself a clearer picture for what life here at these Waco apartments near Baylor can be by contacting us to schedule a visit! Only Dogs, cats, birds, hamsters, gerbils and fish are allowed. Dogs may not exceed 35 lbs when fully grown, must be at least 1 year of age and housebroken. Cats must be litter box trained. Cats and dogs must have current vaccinations and licenses. Only one pet per unit and all residents must agree to the pet being present. Management must pre-approve the pet and the residents must sign an animal addendum prior to the pet being allowed at the property. An additional security deposit, a non-refundable pet fee and pet rent are required.